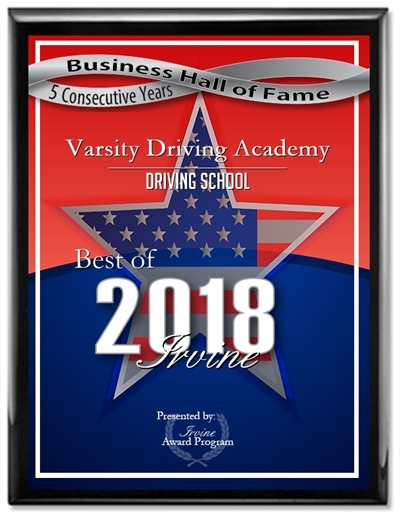 At Varsity Driving Academy, your top rated Orange Driving School, our focus is safety first followed closely by fun in Orange. We want our students to have fun while learning how to drive safe and use defensive driving to achieve that safety. Below is a brief summary of our services, check the links even further for more information and to sign up. 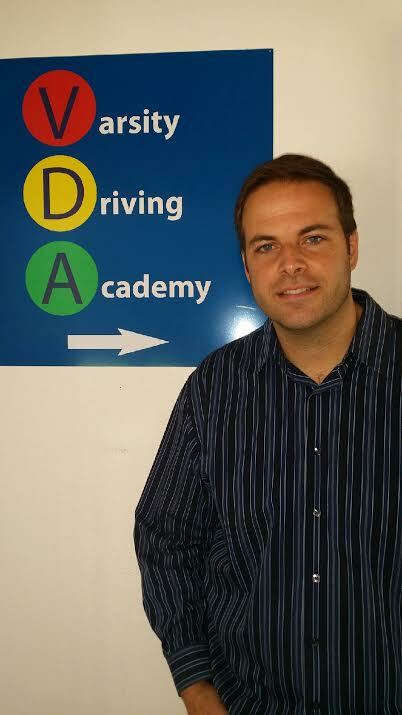 Welcome to Varsity Driving Academy – Orange Driving School! In Orange we offer free pick-up and drop-off for behind the wheel training sessions. That’s right parents, you can kick up your feet and let us do the taxi driving around. Online schooling is an expedited, stress free way of preparing yourself for both your written and behind the wheel evaluations. Sign up and enroll in our 30 hour course to gear up for your learner’s permit test wherever you can access a PC! Want to have a classroom environment to feel comfortable learning at your own pace? Look no further! Our Classroom courses take place in July and August, and offer 3 assemblies to collaborate with both a DMV certified tutor and classmates alike! Take out Behind-The-Wheel course to get hands on training with a teacher to help make sure you learn everything you need to know to be a safe driver! We’ll even make sure that parents are fully aware of the progress being made during the 3, 2-hour long drives. A special arrangement, the DMV pack will remove any worries for scheduling your DMV visits; We’ll work with you to set up your meetings for the DMV. This also includes a pick up from your eventual Behind-The-Wheel, and the use of our car for the test! This unique deal is the ultimate experience. Contact us if there’s anything else you’d like to know (949)-387-4400. Steve is a lifelong teacher. He holds a masters degree in education and has worked with people young and old across many fields as a teacher, a mentor and a coach. When working with students his focus is on safely building confidence and creating conscientious drivers.